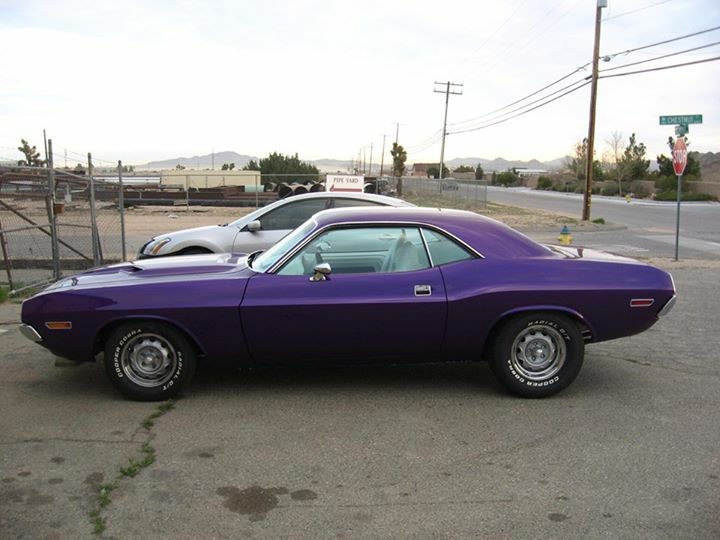 Some time back I posted some pics of a 1970 Dodge Challenger that we are having restored in The US by Rick's Hi-Desert Customs. The build is practically complete and these pics were taken during a trip to the dyno for a final tune of the high-performance 440 engine. Our shipper is due to pick up this beast this week and I can't wait to get it back to Brisbane. This has been a very rewarding and successful partnership so I am shipping two 1960 Chev Impala bubble-tops I recently purchased in LA to Rick to be restored. I would like to restore these cars in our workshop but we have no slots available in our restoration schedule until July at the earliest.